What is the Clearwater Pool System? The Clearwater Pool System is nature’s way of treating water. 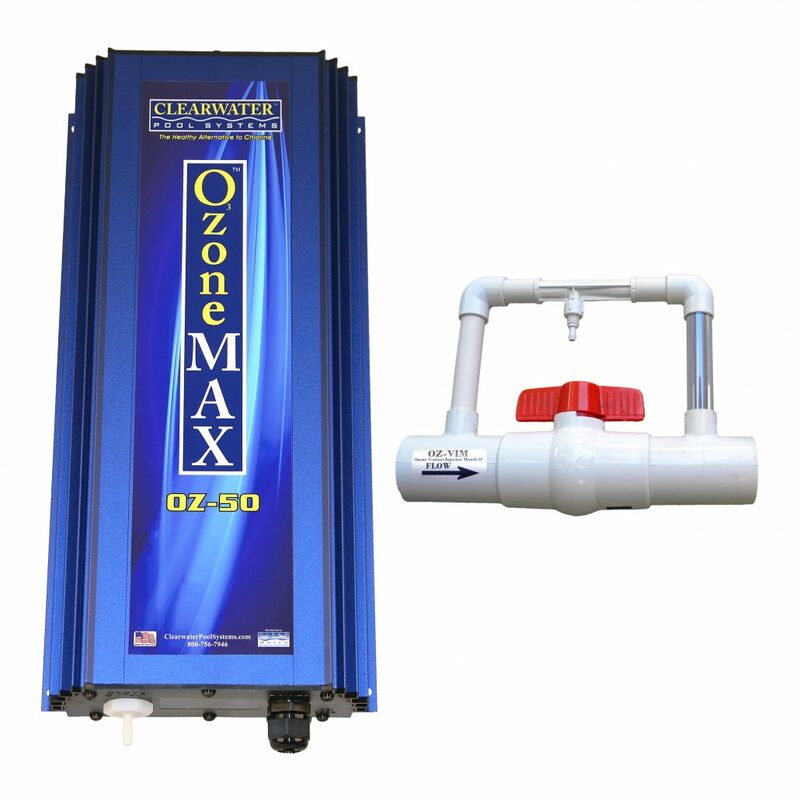 By using two of nature’s most precious minerals and ozone as a basis for its technology, our system is the most advanced alternative sanitizing system available on the market. 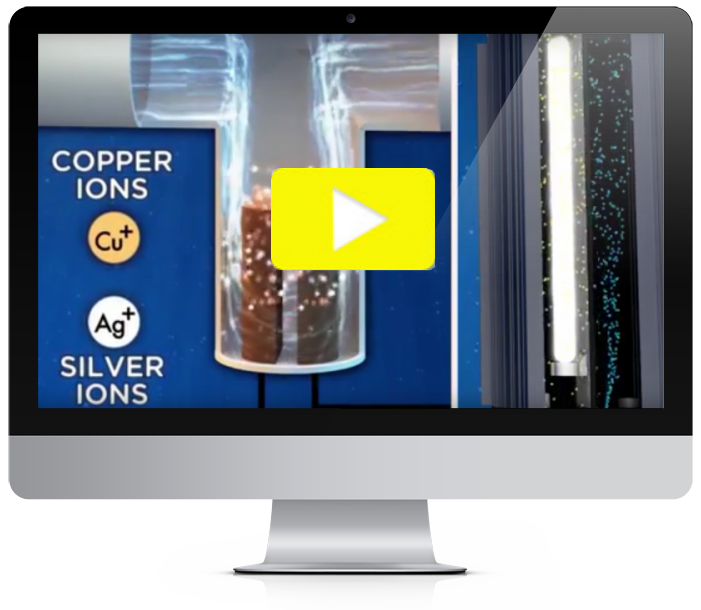 Our complete system uses two different technologies – ionization and ozone – combined in one unit. 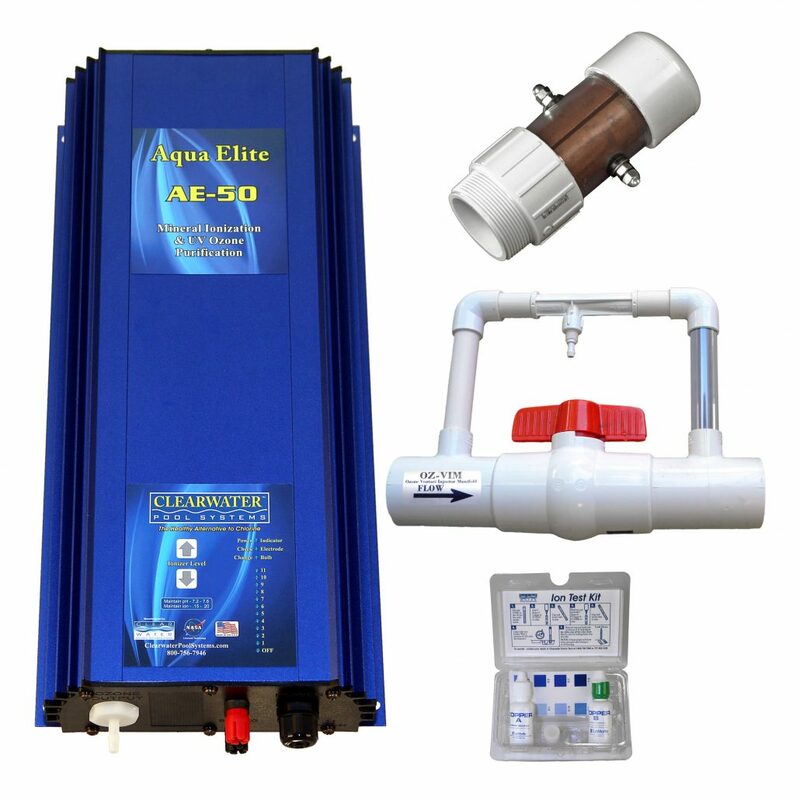 We also have systems that use ionization only (MineralPURE) and systems that use ozone only (OzoneMAX) to purify the water. By using the pool ionizer and the ozone pool system you have the closet thing possible to a pool without chlorine. The copper ionization system will help control algae, bacteria and viruses, while the ozone provides the oxidization needed. This new combination system allows you to greatly reduce chlorine levels lower better than ever before. 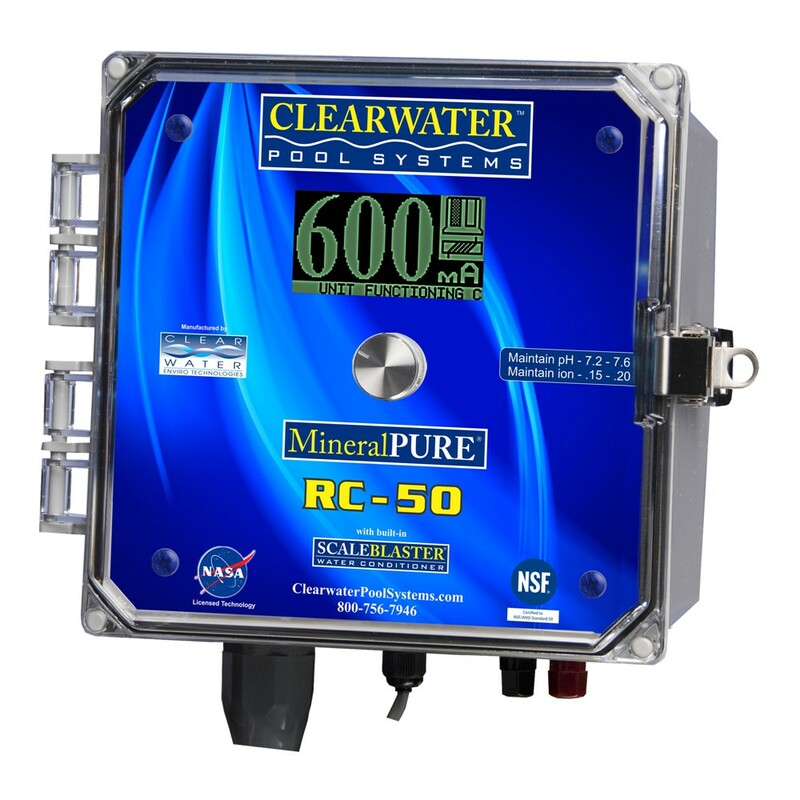 The MineralPURE Pool System uses technology that was licensed by NASA and the majority of our units are NSF certified. NSF is the most recognized approval certification in the world. Most of our units are also UL certified, the world’s most trusted certification for electrical and safely compliance. 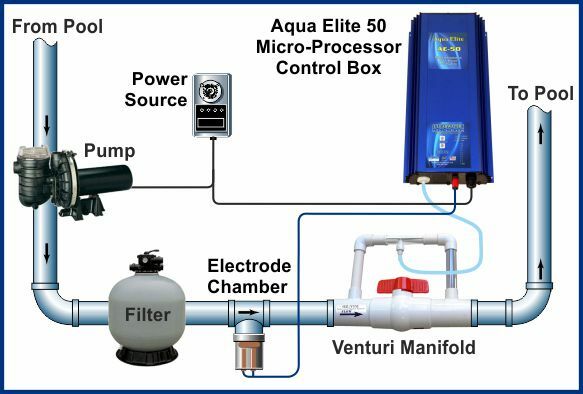 If you are looking for a pool water chlorine alternative, our pool ionization system along with the ozone pool systems is unquestionably the number one choice you can make.